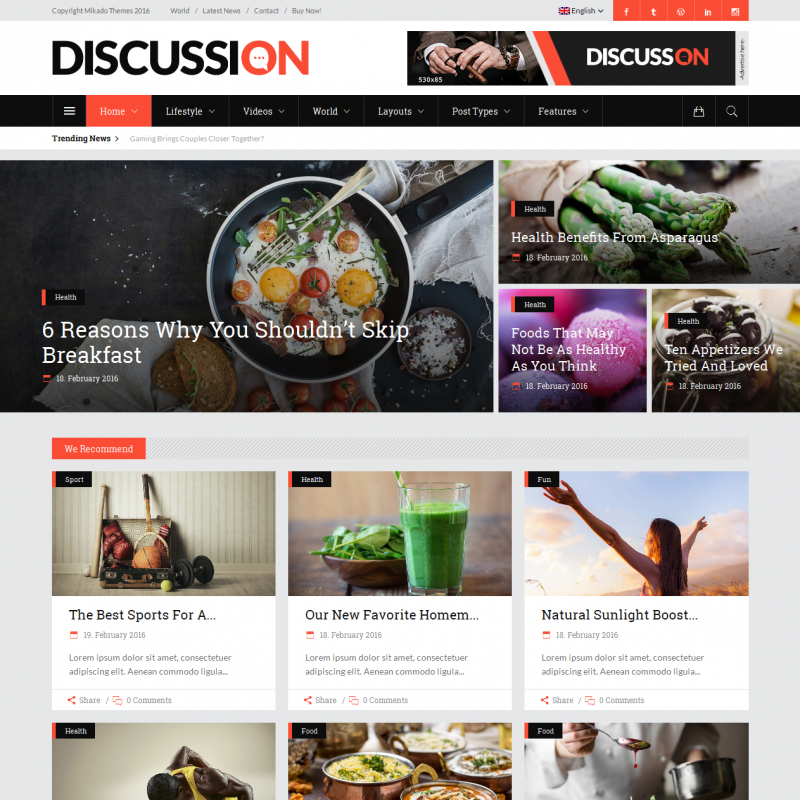 Discussion is a premium WordPress theme. You may translate it to your language with Poedit translations editor. 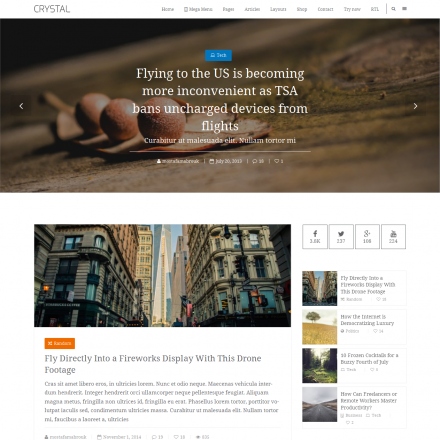 Discussion is a classic WordPress theme for magazine and news websites. 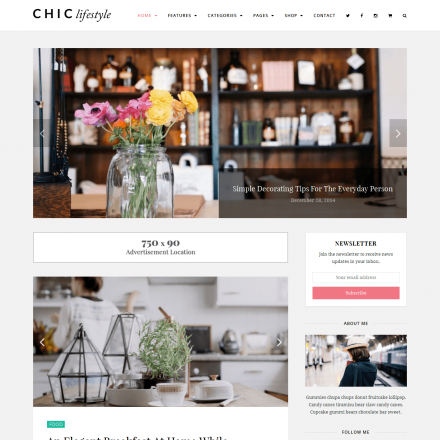 Discussion offers a large number of shortcodes as well as a page builder to create a wide variety of pages. 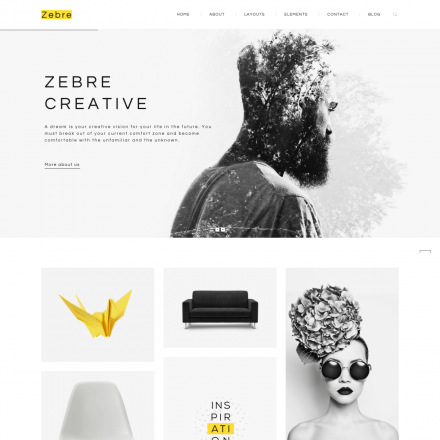 10 ready-made homepage variations can be imported in 1 click. You can select sidebar position and appearance for each category. You can also select one of three available navigation styles. The theme is well integrated with social networks.